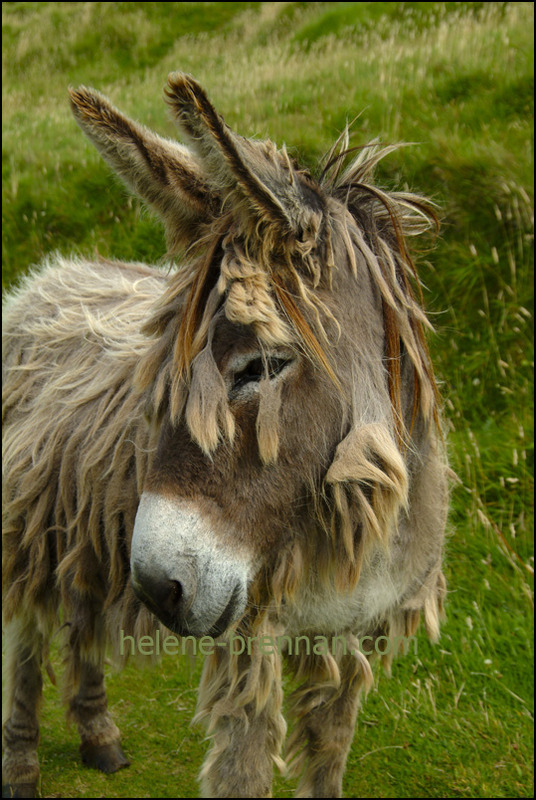 Underneath this rough matted exterior stands a really pretty donkey. Different sizes available. Please enquire.